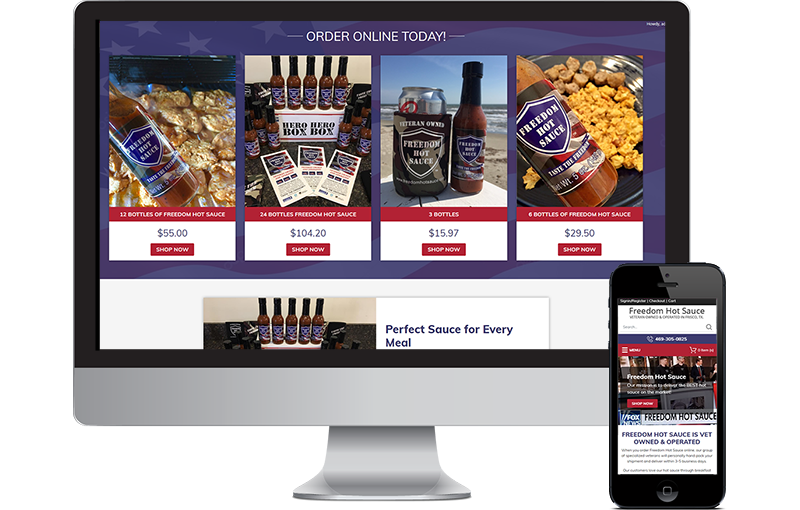 The new site is built in WooCommerce because it made sense for this particular small business. We went from the drawing phase to live eCommerce in under 10 days. We could have been quicker but we working on the clients time line.